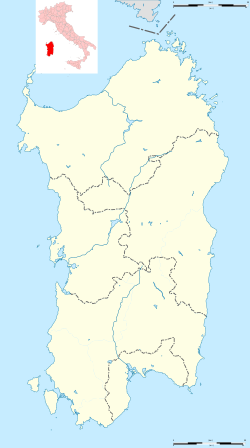 Sassari ([ˈsassari] pronunciation (help·info); Sassarese: Sassari; Sardinie: Tàtari) is an Italian ceety an the seicont-lairgest o Sardinie in terms o population wi 127,625 indwallers, or aboot 275,000 includin the metropolitan aurie. ↑ "Statistiche demografiche ISTAT". demo.istat.it. Retrieved 2015-09-21. This page wis last eeditit on 5 Mairch 2018, at 06:11.